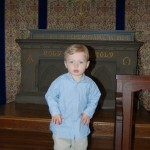 Children are welcome to join their families during services. 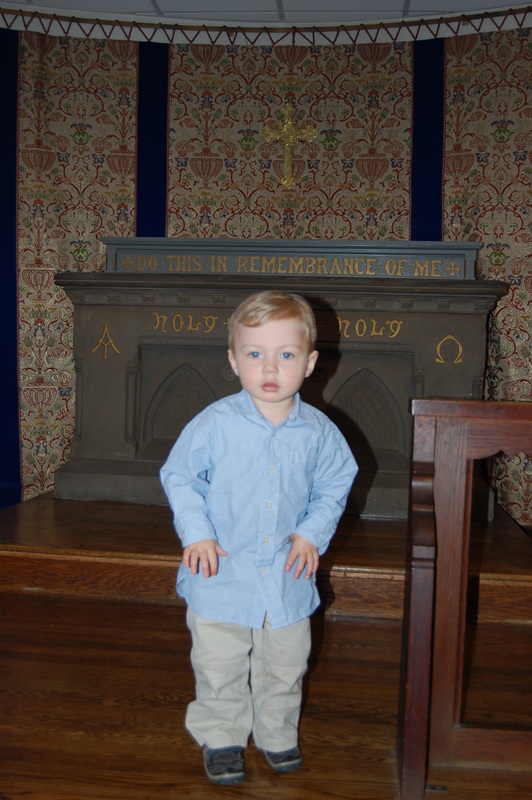 However, we recognize that some children prefer not to sit still for the service. If you choose, complimentary child care is provided for children under age 4 in the Undercroft of the Church during services. Changing facilities, nursery toys, crib and a chair for nursing/comforting are available. Older children (ages 4-15) are welcome to join in for the day’s lesson at our Church School.